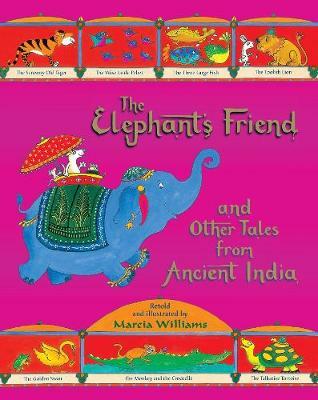 A treasure trove of Indian animal stories for children to enjoy again and again. These eight individual stories form a magical collection of India's best-loved animal folk tales. Taken from the three books of Indian folk tales - Hitopadesha Tales, Jataka Tales and Panchantra Tales - the stories are beautifully illustrated and packed with humour and warmth. 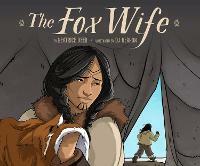 Marcia Williams is famous for her retellings of classic stories. From Shakespeare and Dickens to the Canterbury Tales and Greek Myths, her humorous comic-strip illustration is hugely popular all over the globe. She lives in Barnes, London.